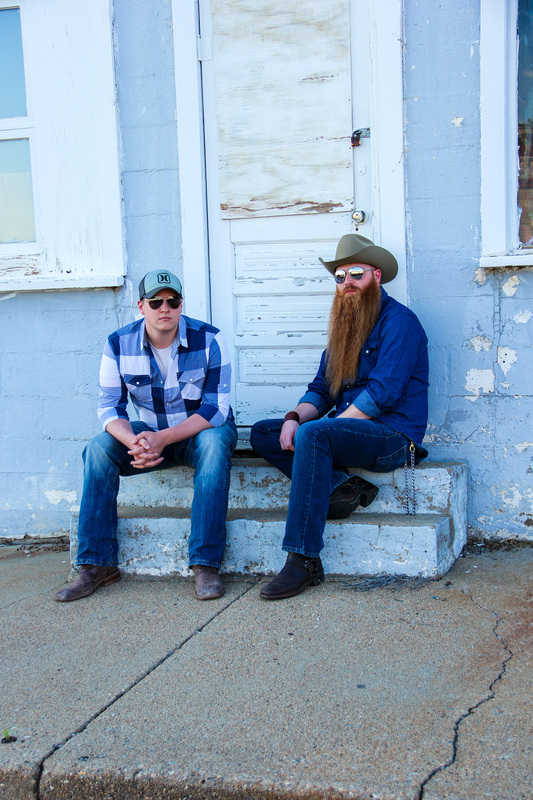 Blacktop Road is the musical styling of Tim Strathman and Joel Naaf. 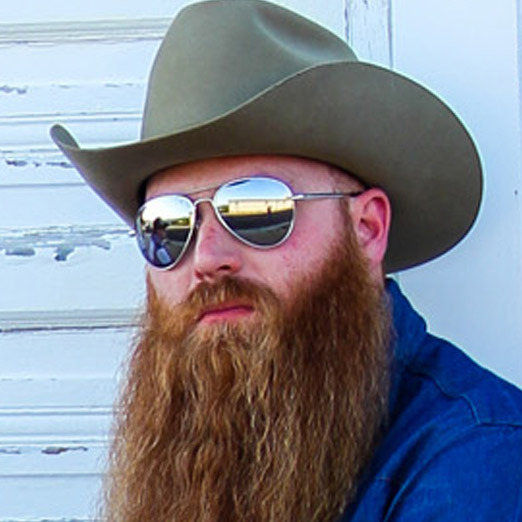 Tim has a full band known as the Tim Strathman Band that has opened for numerous artists like Chris Cagle, Josh Abbott, William Clark Green, Curtis Grimes and many more. 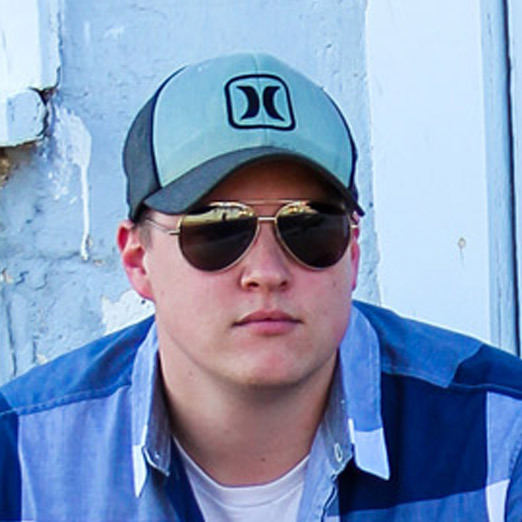 Joel has been playing drums most of his life and has played with such bands as Second Wind, The Calvary and other well-known Midwest bands. 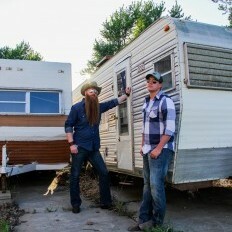 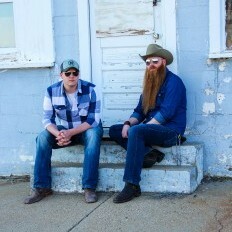 Blacktop Road says they will be playing venues where music is appreciated and playing almost all original music. 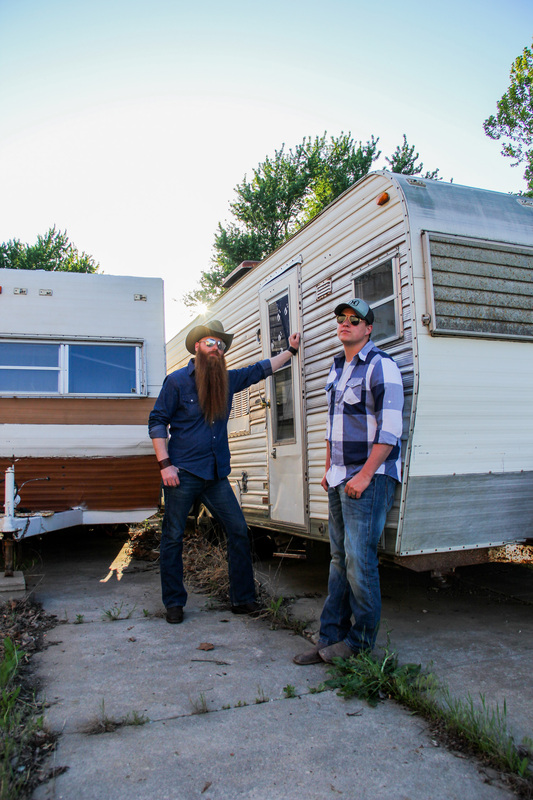 Blacktop Road would love for you to come along on the ride!